Books of the week are just perfect reading for the Spring! You are here: Home / Media Reviews / Books of the week are just perfect reading for the Spring! 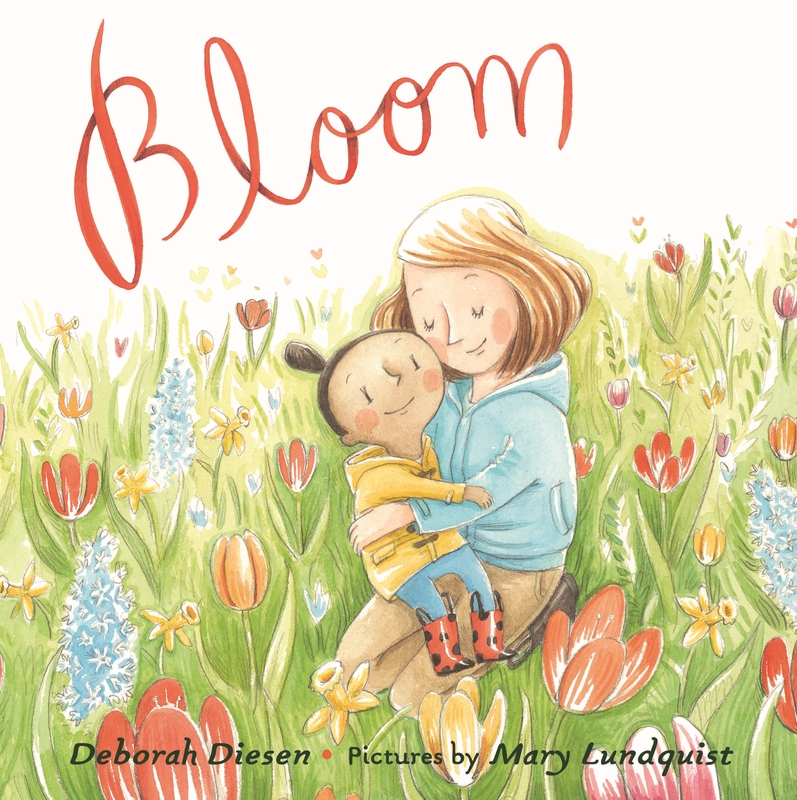 Debbie Diesen is the New York Times-bestselling author of the Pout-Pout Fish series. Her gentle storytelling here is reminiscent of the warm and funny text in Pout-Pout Fish books. I love this delightful story and it is just perfect for the Spring! It’s not only about the Spring and flowers blooming, it is also about growing up. I also like that Mom and the daughter are different races which really relates to today’s times. I love the fact that this book has perforated edges so that the completed maps can be torn out and proudly hung up! 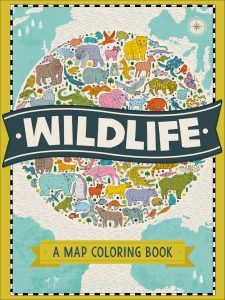 There are colorful illustrations with small facts so it is also educational as it teaches about the world! 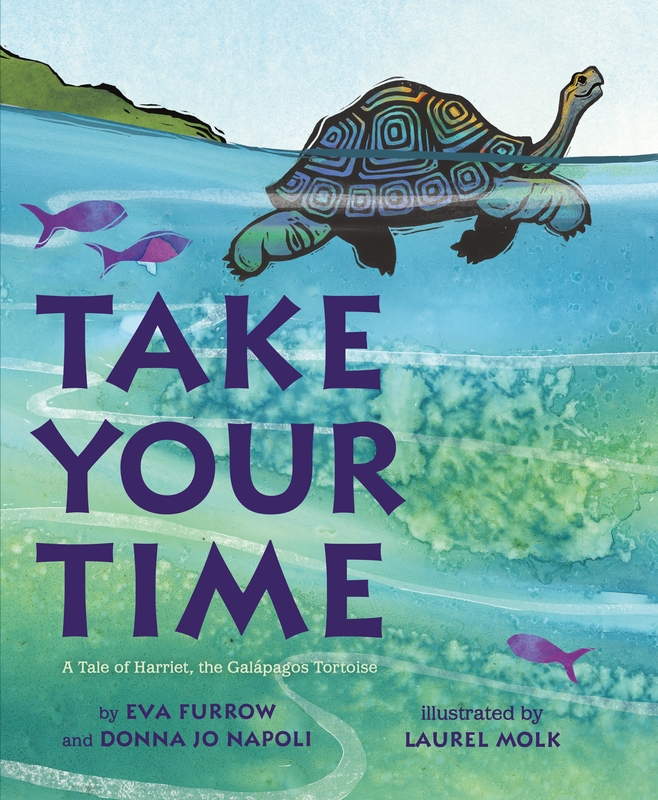 I love how Harriet the tortoise reminds readers to slow down and appreciate their surroundings! I also love that this teaches about the animals that live in the Galapagos Islands. It’s an educational book filled with facts and brightly colored illustrations. Self Disclosure: I received free copies of the above books to facilitate this post. Cover photos were also provided. Denise, thank you for reviewing Bloom!